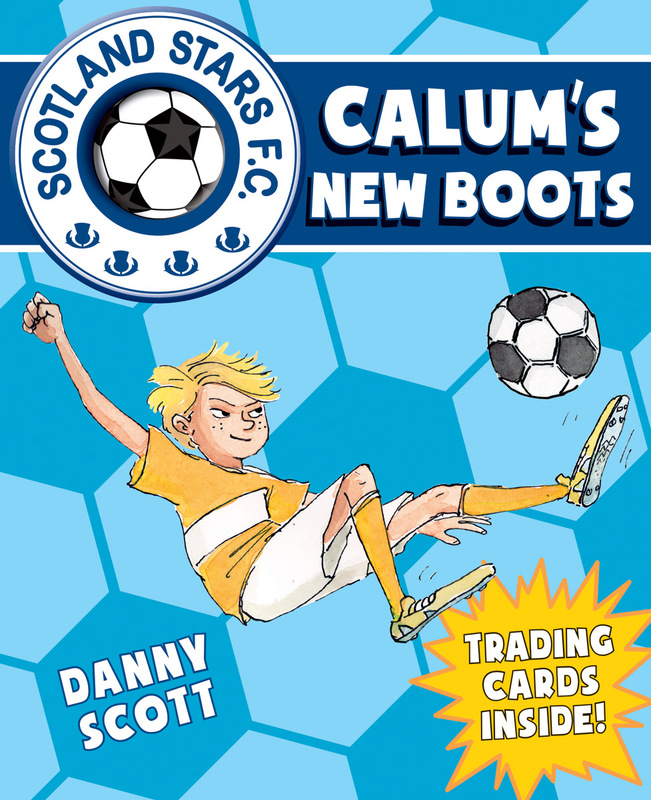 Calum has finally earned his dream pair of football boots, but when they mysteriously go missing right before a big match will he be able to continue? The Caleytown Primary football teams are going to a schools' tournament in Edinburgh. 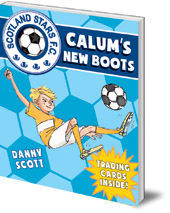 Calum has finally earned his dream pair of astroturf football boots -- bright yellow to match his strip -- and he can't wait to put them to good use scoring goals for Caleytown. But when Calum's new boots mysteriously go missing right before the match, will he be able to continue?